This is perhaps the most prominent question rarely asked in North American culture today. We have become obsessed with being successful, but what does it mean to pursue success? Industry says bigger is better. Family says multiplication is essential. Media says followers and likes are critical. But do any of these point to success? When is something big enough? What happens if a married or co-habitating couple cannot conceive? Who has time to truly generate viable and consistent interaction online? What if success is rooted in rhythm and adaptability? In this season of life as a leader, I am beginning to understand that my ability to adapt to different cultural nuances while remaining in a life-giving rhythm of work, play and rest is essential to success. Some people might refer to this as the quest for balance and may even suggest that balance is impossible to attain. I, however, would disagree. Balance in and of itself is a static word, but coupled with the concept of rhythm and adaptability, it becomes a dynamic reality. Perhaps the beginning to our definition of success lies with understanding the cultural context we are currently immersed in. There is no cultural absolute definition for success. Having had the privilege to travel to several foreign countries, I can tell you that there are very different questions being asked about what success really is. The pursuit of "life in the red" as it pertains to pace is a uniquely North American issue predominantly. Different places in the world seemingly define success more in terms of relational benefit or growth, availability of opportunity for a broader scope of people, and/or the honouring of history or cultural practices. But I wonder if success, general speaking, needs to focus more on the concept of sustainability than legacy, personal gain or economic development. I'm a father of young children. The desire that I share as a parent for them is that they would be able to identify the rhythms of success in my life, while learning to adapt to the ever-changing cultural climate they are growing up in, in order to reflect a healthy pursuit of success in their own lives and the lives of their own children one day. Land the plane - is success really ahead? What is your current awareness level of how you are striving to succeed? 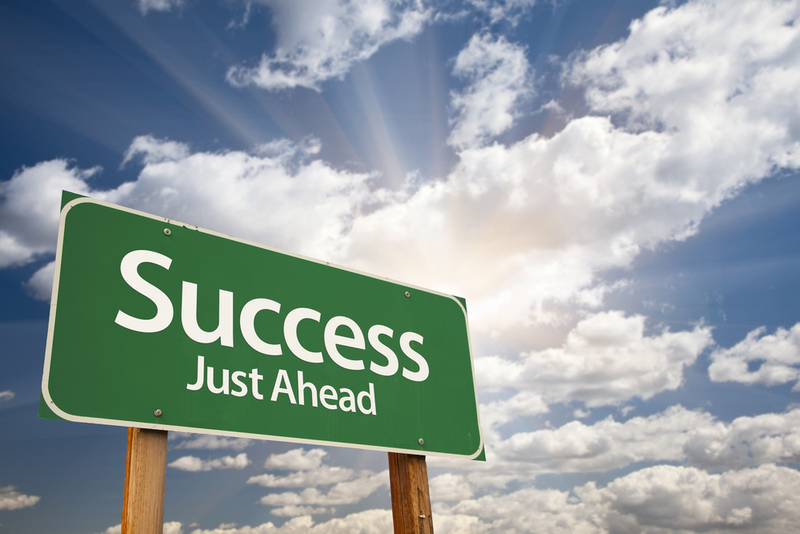 What factors are at play in your definition of success? Have you become tunnel visioned in your pursuit of some sort of absolute, or are you willing and able to grow in your understanding of what success really is? Success. The seemingly elusive and seductive invisible force. In one day, at one time, may you find clarity in reclaiming what really matters.